Whoa…2 intense days lay behind our German ladies Julie and Bruni. It was long prepared and now we made it. 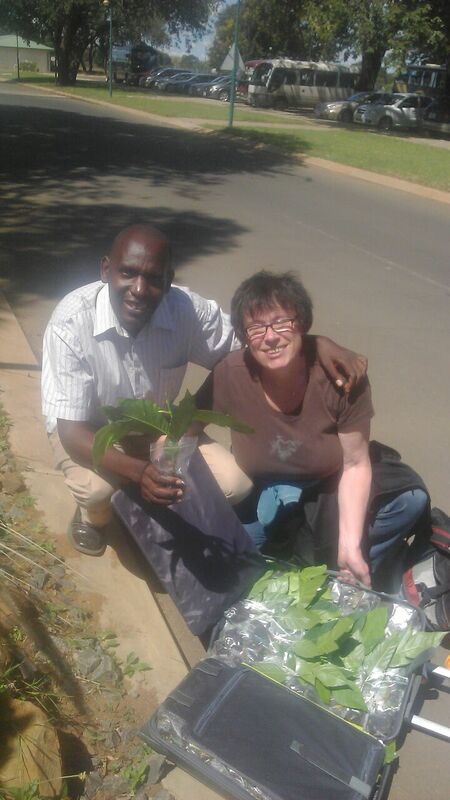 Together with our dear friends from the Breadfruit Institute, National Tropical Botanical Garden and Global Breadfuit we organized a second delivery of breadfruit trees from Germany to Zambia. 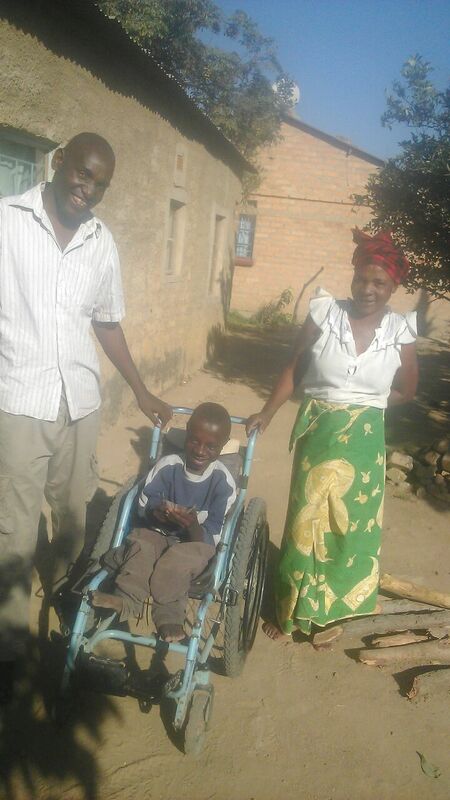 Lloyd and our Zambian team did not know about it for quite a while. We decided to make it a xmas surprise for our PAF team. And Global Breadruit and the Breadfuit Institute sponsored us 288 little trees. That is almost double the amount of last time. Super exciting and we are more than humbled and grateful. 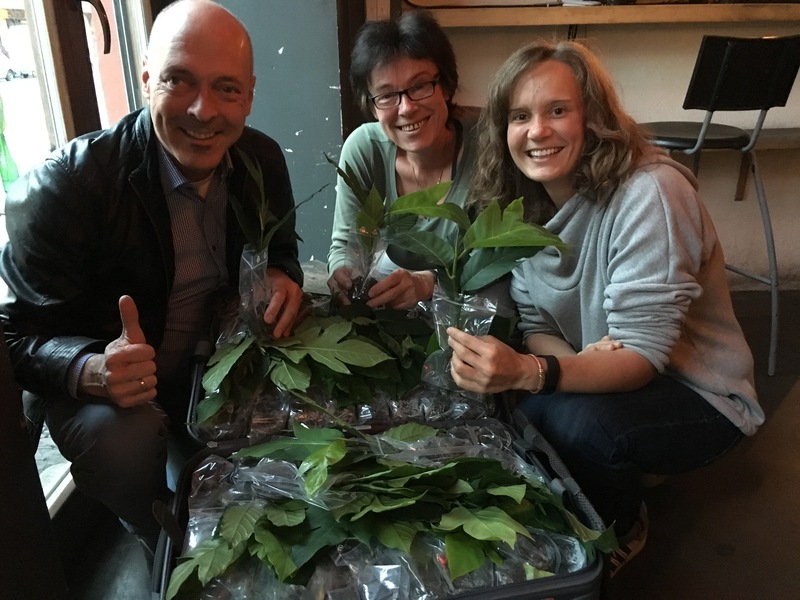 After getting all papers and permits done Garry from Global Breadfruit packed our 288 not so little friends and made his way to Berlin to bring the plants to Bruni, who is the one taking the breadfruit trees down to Zambia this time. He explained a lot about breadfruit and Global Breadfruit. Great to meet the people behind Global Breadfruit. Also we are very happy to see how big and healthy all the plants look. 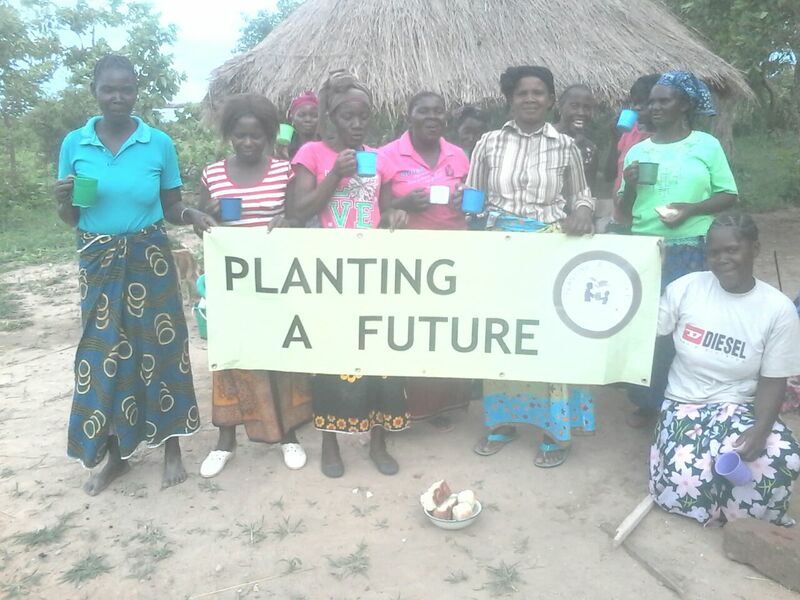 They are beautiful and will be even more once they get planted into Zambian soil. Also this time we have 3 different types of breadfruit because the usually grow in slightly different times of the year. That way we try to guarantee that we will have breadfruit all year round in Zambia soon. 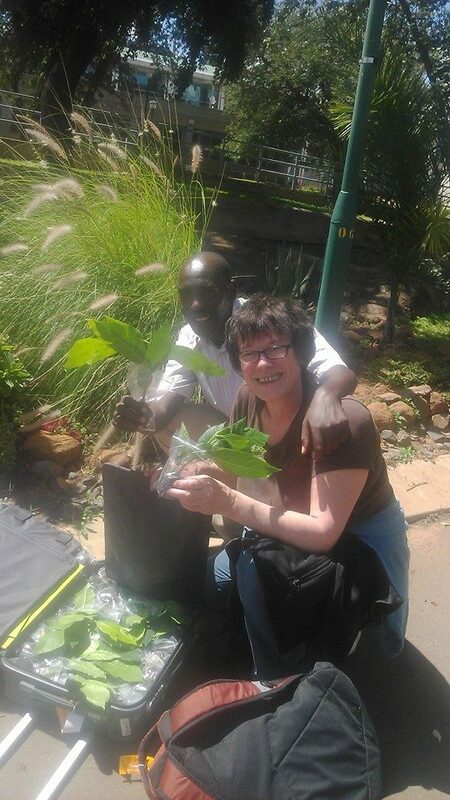 After some emotional stress of trying to figure out how to best pack them and how to check in the luggage we finally agreed on the best solution and now the plants are safely packed and ready to fly to Zambia 🙂 I wonder if they are as excited as we all are. 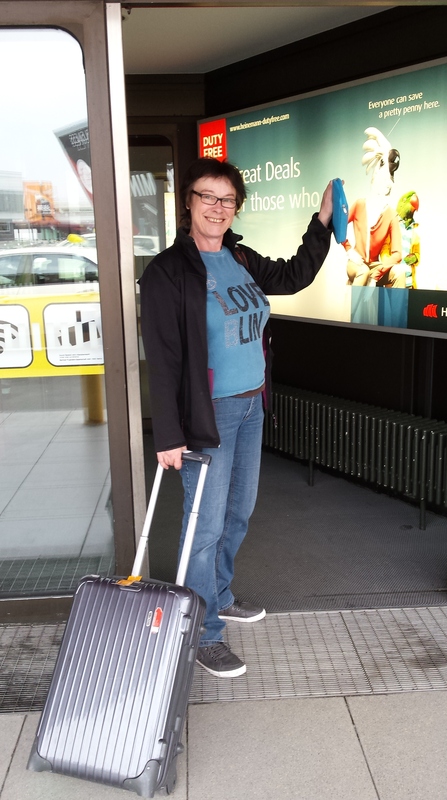 So Tuesday afternoon Bruni and Julie made their way to Tegel Airport in Berlin where Bruni was supposed to start her journey to Livingstone. There Lloyd will pick her up and take her to Chinkonono Village. 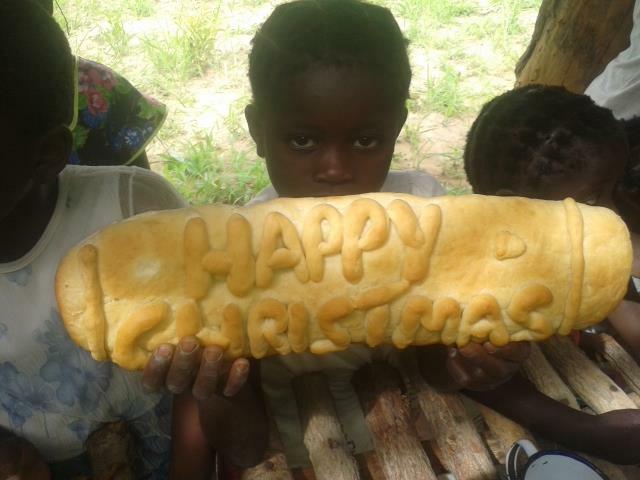 Our PAF team in Zambia is so excited to see her again already. 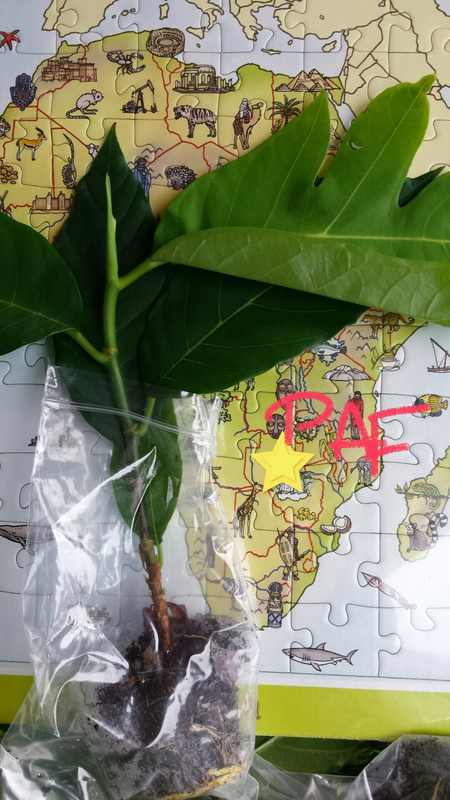 But for now…keep your fingers crossed that all goes well and all the plants will get there safely and Bruni has safe flights! Check back on us for more updates! We will keep you posted! Also again…huge thanks to the Breadfruit Institute and Global Breadfruit: Josh, Blair, Amy, Diane, Garry and everyone involved who made this possible! You guys rock and we heart you! 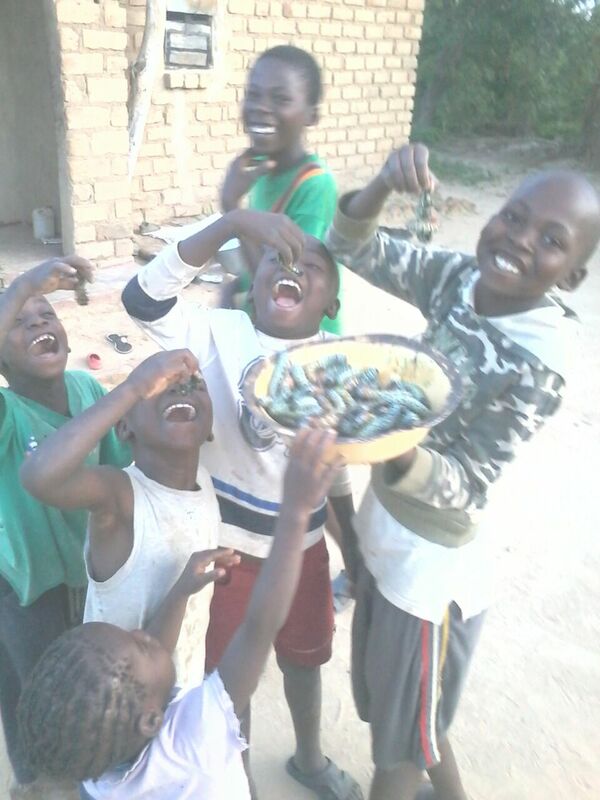 We tried to give the show goers in Livingstone some extra treat. So our friend Levison performed a traditional Tonga Victory Poem. He is playing on a Zambian war drum called namaalwa. You can probably imagine that this drew people to our booth. The first thing he says is thanking Bruni and Julie for their sacrifice. To him all of us are warriors because bringing breadfruit into the country is winning the war against hunger. Thank you, Levison! We are touched and humbled.